Nearly 20 years ago, I attended a meeting of an executive leadership team to report the progress of one of my projects. A few minutes into the meeting, one of my vice presidents arrived and said, “I was just at a presentation about stress in the workplace. I have no idea what they are talking about. I must be just a carrier.” His colleagues laughed. I managed an awkward smile and continued my update. When carriers don’t know or don’t care that they are carriers, they keep doing the same things that spread the disease. Fast-forward to this year when I learned that another executive just hired one of his former, bad managers who will, no doubt, infect this executive’s new company in the same way he had infected the executive’s former one. This executive is a carrier of the disease of workplace dysfunction. We detect diseases by noticing their signs and symptoms. A sign is something that a trained, objective observer can recognize. The signs of a dysfunctional workplace are poor leadership behavior, disengaged or dissatisfied employees, high turnover, absenteeism, poor performance and a range of organizational dissent. Symptoms of a disease are something that only an infected individual experiences. 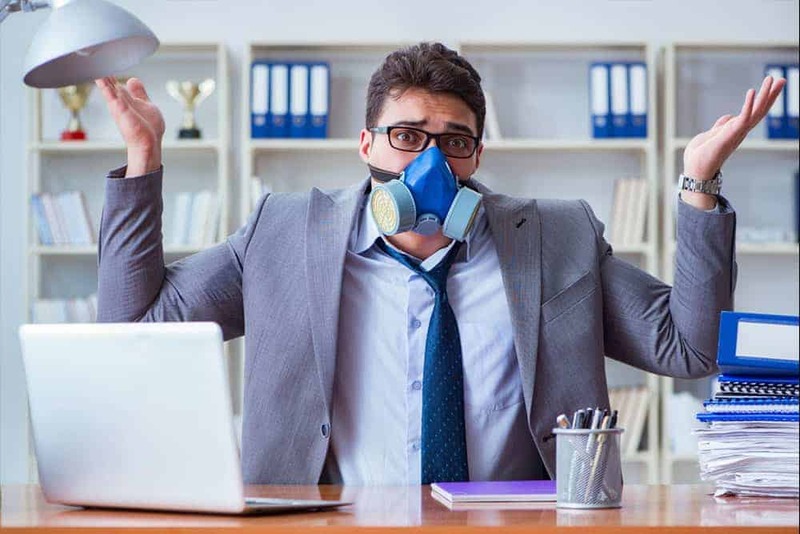 Being infected by a dysfunctional workplace causes us to feel stressed, anxious, depressed, angry, and may cause physical illness like cardiovascular disease. Studies show that other negative outcomes can include addiction and even suicide. Carriers are people who make others sick without exhibiting the symptoms of the disease themselves. They don’t suffer the mental and physical health issues associated with workplace dysfunction. Most carriers of workplace dysfunction are unaware of the damage they cause to organizations. They may even see the signs and still not realize they are spreading it, or just not care. When carriers don’t know or don’t care that they are carriers, they keep doing the same things that spread the disease. They don’t improve their leadership skills. They surround themselves with people who willingly agree with them. They protect bad leaders and recommend them to other leaders and organizations. And, when carriers are found out and thrown out, they just sew their toxic seeds into the fabric of a new organization. 5. When all else fails, find a better place to work. It’s not always easy, but it might not be as hard as you think. If enough people quit dysfunctional workplaces, then the world of work will get better. Organizations will always need people to get things done, even in the age of the AI and robots. If they want to attract the best people, they will have to cure themselves of dysfunction.